A top European business lobby group called on Chinese leaders to follow through on public commitments to free trade and globalisation, including reciprocal access to China's market for trade and investment. 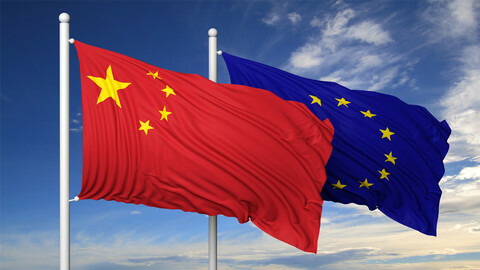 In a new position paper, published on Tuesday (19 September), the European Union Chamber of Commerce in China says European businesses are suffering from "promise fatigue" because several assurances by China were never met in recent years. China's ruling elite will hold a congress that kicks off on 18 October, and European companies hope the new leadership emerging from the meeting under Chinese president Xi Jinping will deliver on earlier anti-protectionist messages. 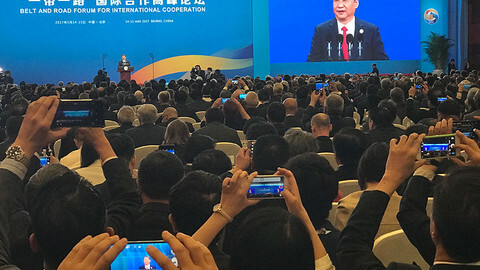 In January, Xi Jinping delivered a speech in Davos, Switzerland, in defence of globalisation and free trade, against the backdrop of US president Donald Trump's "America first" policy. 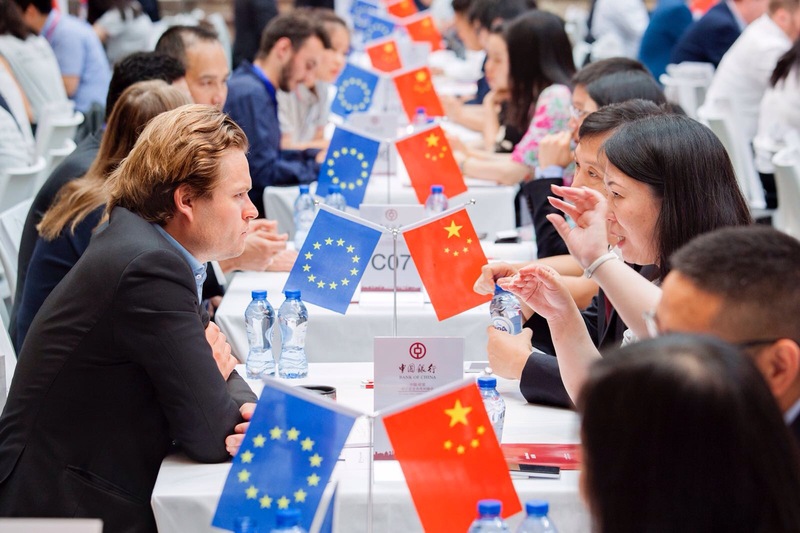 "We hope that the new line-up after the 19th Party Congress will show that there are people in place that are committed to further opening up," European Union Chamber of Commerce in China president Mats Harborn told reporters. "If you ask our member companies […] they are not very optimistic that these changes will happen," Harborn was quoted by Reuters as saying. New restrictions on food imports, starting from 1 October, also concern the lobby group, which argues the new rules impede trade. AFP reported that, in recent weeks, Chinese officials barred the import of certain mould-ripened cheeses with little explanation. European businesses are also calling for an end to foreign investment restrictions. The paper cites the pharmaceuticals industry as one sector where progress has been made in opening up to foreigners. But Chinese rules force European firms to partner with local firms and often to share crucial technology, whereas Chinese companies in Europe have no such restrictions. 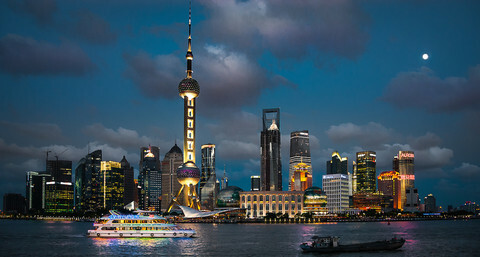 Harborn said China's investment climate is "too complex, unpredictable and opaque to attract foreign capital". He cited figures that said Chinese investments in Europe rose by 77 percent last year, while EU investments in China fell by a quarter. 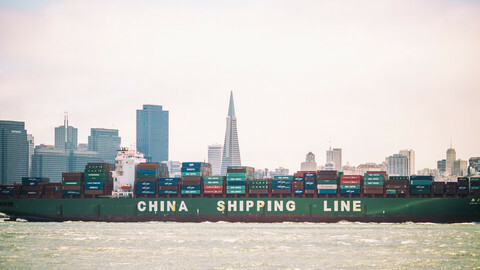 The chamber's report states that 54 percent of European companies perceive that they are being treated less favourably in comparison with their Chinese counterparts. Yet, if greater market access were granted, 56 percent of European firms would be more likely to increase their investments. "But the Chinese authorities continue to ring-fence foreign investment with administrative measures," the 400-page report claimed. Chinese foreign ministry spokesman Lu Kang responded at a press briefing on Tuesday, saying that "China firmly supports an open world economy and improves its business environment." "We are the advocate, contributor and architect of the multilateral trade regime," the official was quoted as saying by AFP. 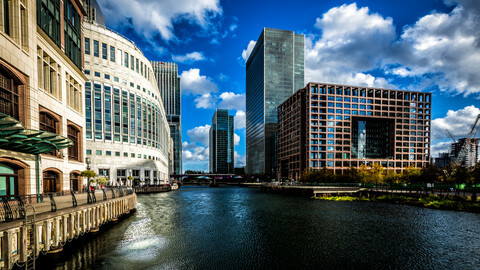 The European Commission last week proposed an EU-wide screening mechanism on foreign investments and the acquisition of sensitive European technology, or strategic assets. 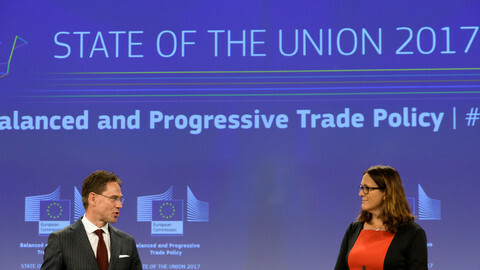 Germany, France and Italy were quick to support the proposal last week, but Finland and other EU countries have also voiced concerns, fearing that it is going to be seen as a protectionist move. 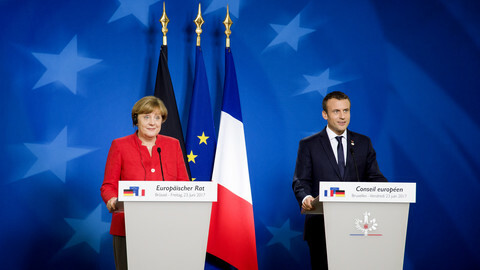 EU leaders have put the brakes on a proposal by French president Macron to hand the EU more powers to screen Chinese and other foreign investments into strategic sectors in Europe.